The 2016 Olympics were in Rio and Team USA inspired and persevered. The US women gymnastics team won the gold medal in the team gymnastics competition at the 2016 Olympics. 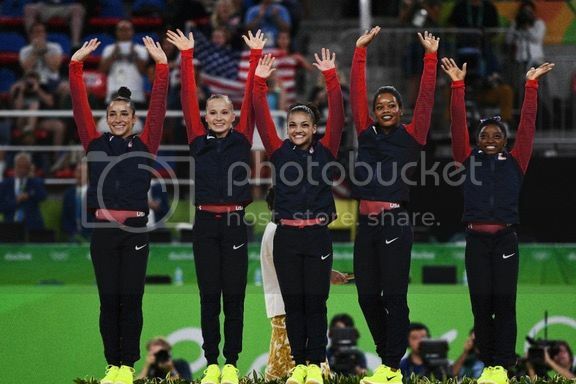 The phenomenal team consisted of Simone Biles, Gabby Douglas, Aly Raisman, Lauren Hernandez and Madison Kocian.